It's been five and a half years since I purchased my first legitimate camera, the Sony Alpha DSLR-A350. 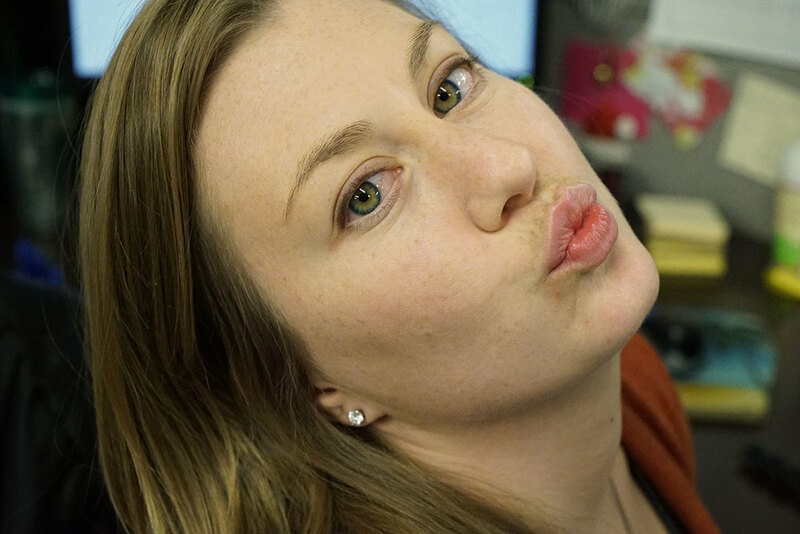 Just as video recording capabilities were taking the SLR world by storm, I chose a camera with nothing more than a solid 14.2 megapixel sensor for still images. But as a self-proclaimed "video-guy," I embraced that limitation and forced the video-less camera to make some of my favorite travel pieces. After gallivanting with me across the world, today, I retire that camera for a newer model. 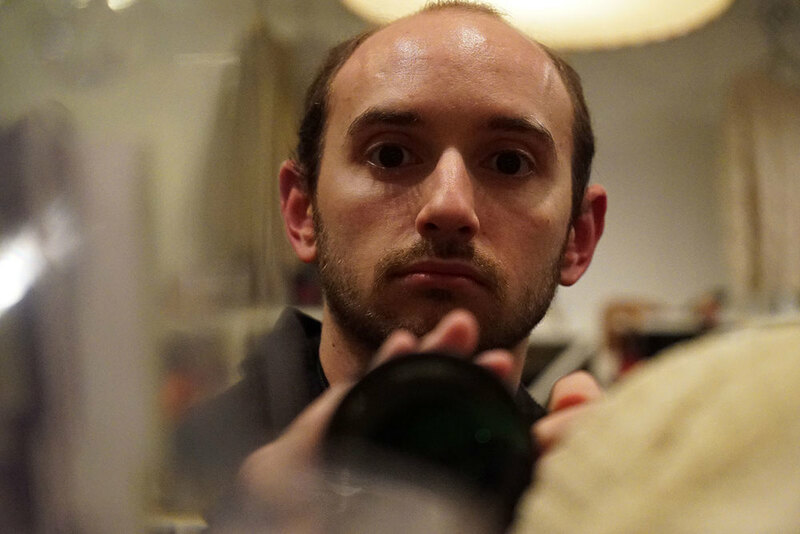 Specifically, I acquired the Sony Alpha a7S, a new mirrorless camera renowned for its low-light performance. I have many a menu to study, but here are some clips and photos captured right out of the box with the Sony Vario-Tessar 24-70mm f/4 lens. No touch ups. 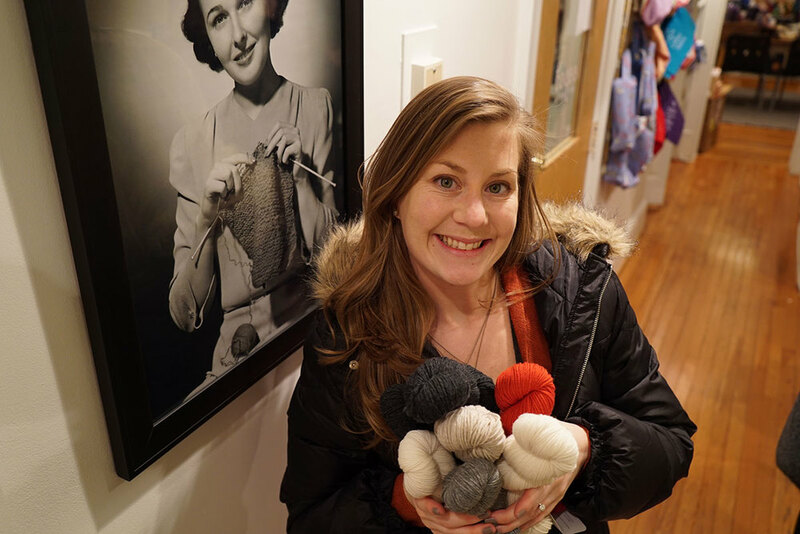 This is a collection of random, ungraded shots from our office and Looped Yarn Works, Christine's favorite knitting hot-spot located in Dupont Circle, Washington DC. While I'm unsure how this new, video-capable camera will refine or completely change my "flip book" technique, I'm excited by the new possibilities (and new toy).